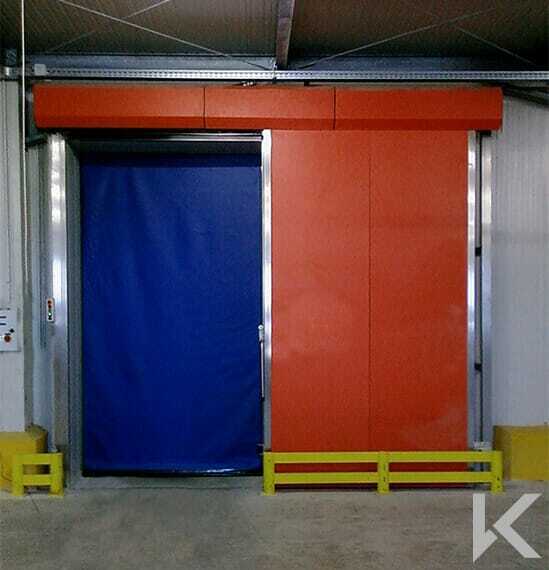 The Rapidor Freeze door is a unique dual-curtain system for high-use freezer and cold room doorways. 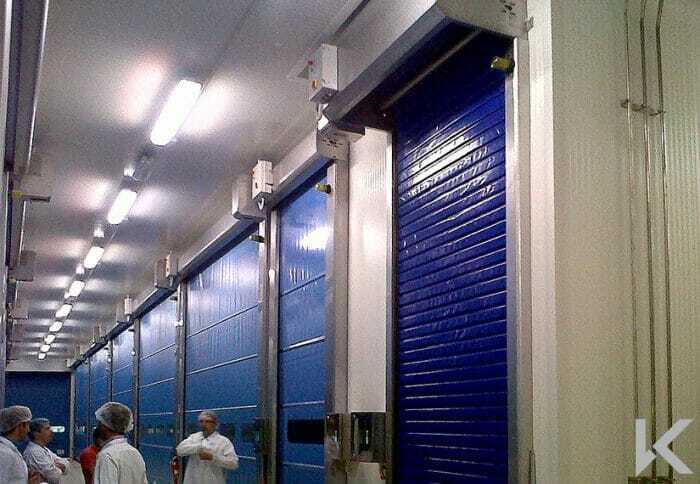 The Rapidor Freeze door is a unique dual-curtain system for high-use freezer and cold room doorways. 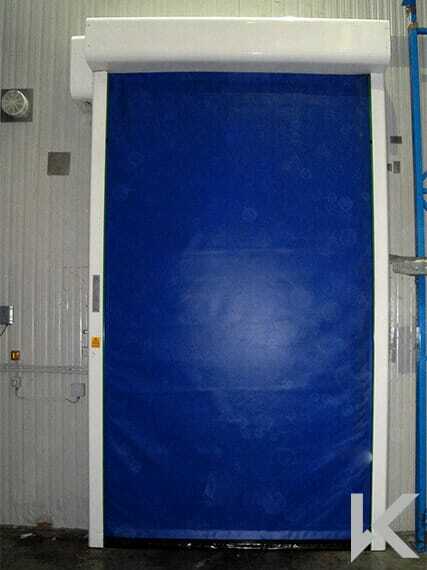 The door has two PVC fabric curtains in one frame with a central 250mm airlock containing a warm air blower to prevent the doorway from icing up. 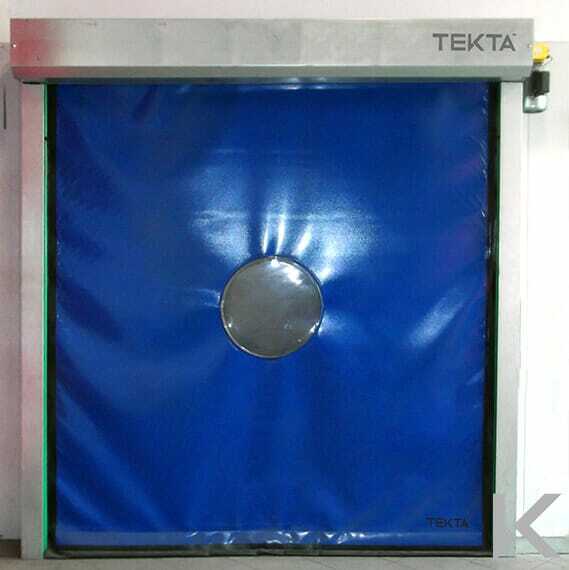 The door also includes a heating kit for the side guides and motor, allowing the door to be used successfully at temperatures as low as -30°C and can provide significant energy savings. 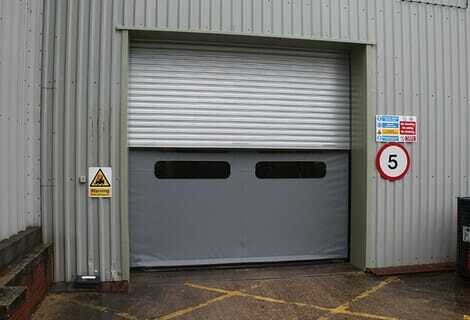 The curtains can also be supplied as 3mm foam-backed PVC for additional insulating performance.